Feb 8. Beverly Wilshire Hotel. An Academy Scientific and Engineering Award was presented to Iain Neil for the optical design and André de Winter for the mechanical design of the Leica Summilux-C lenses. 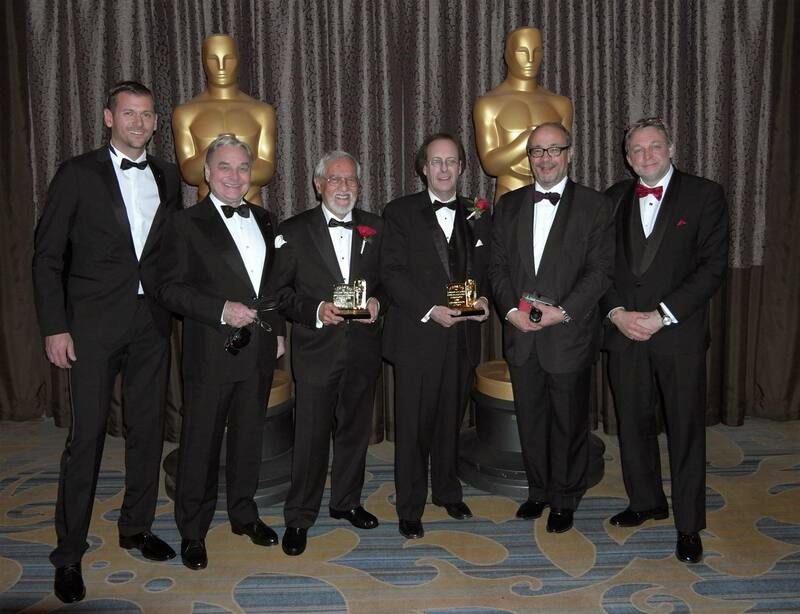 (In photo above, L-R: Erik Feichtinger, Managing Director, CW Sonderoptic; Christian Skrein, Member of the Board: André de Winter, Mechanical Designer; Iain Neil, Optical Designer, Andreas Kaufmann, Chairman of Leica Camera and CW Sonderoptic; Gerhard Baier, Managing Director, CW Sonderoptic. Summilux-C lenses were also used on Gone Girl and The Theory of Everything. Like a film, it takes a large and brilliant crew to design, develop and build lenses. Part of the team from CW Sonderoptic Team responsible for the Leica Summilux-C lenses are in the photo above. Interviews to follow.